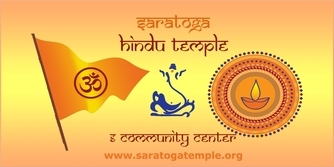 Saratoga Diwali Mela's charter is to celebrate the festival of Diwali as an integrated community experience with inclusiveness, showcasing the rich and vibrant heritage of Indian Americans, recreating the special Diwali ambiance. 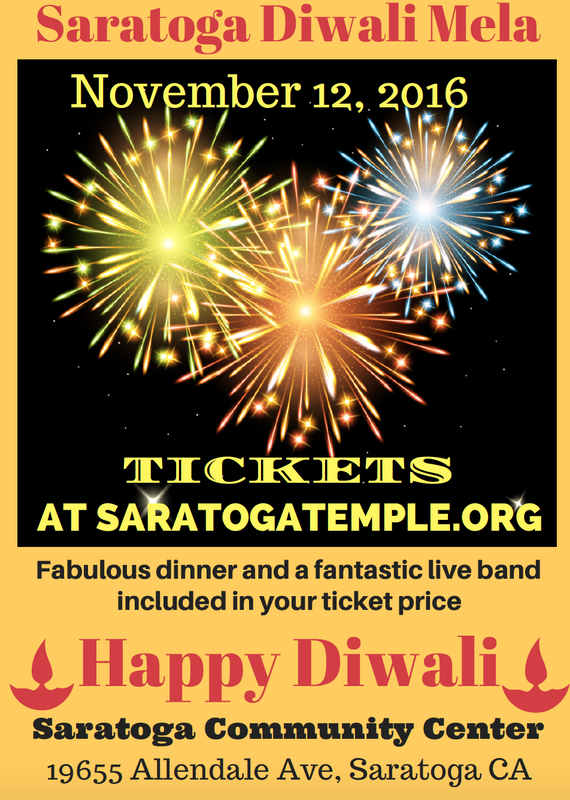 Get ready for a fun-filled entertainment evening with a live band, awesome food, and much much more! Hurry, limited seating, we will sell out soon.